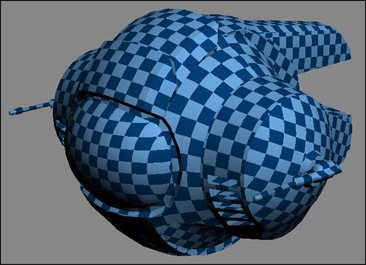 3ds Max includes an incredible array of tools for UV-mapping an object. Depending on your project and on your budget for extra plugins, mapping and texturing an object is a breeze. In this tutorial, I'll show you the basics of getting around the Unwrap UVW interface, a few methods for automatically mapping the object, and some techniques you can use when the automatic mapping doesn't quite do what you need it to. Hopefully, by the time we're done, you'll be familiar enough with the tools that you'll be able to find a quick and effective method for mapping any object. This tutorial was most recently updated for Max 7, and some new and powerful tools have been introduced since then. However, this tutorial focuses on the fundamentals, so it's a good primer even for newer versions of the tool. 1) What's a UV map?